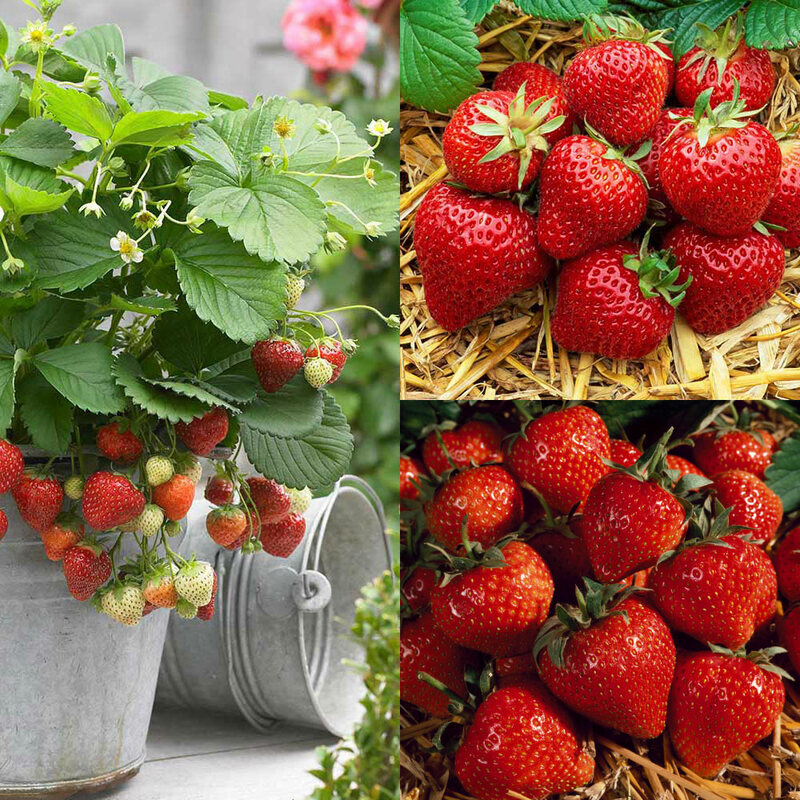 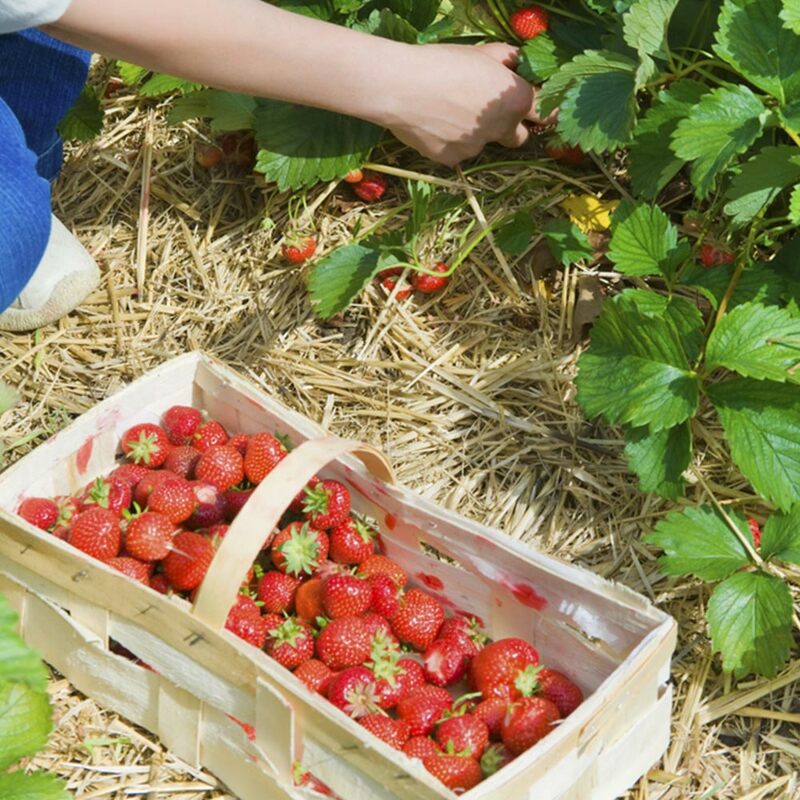 Enjoy the fruits of your own labour with this fantastic all season strawberry collection. 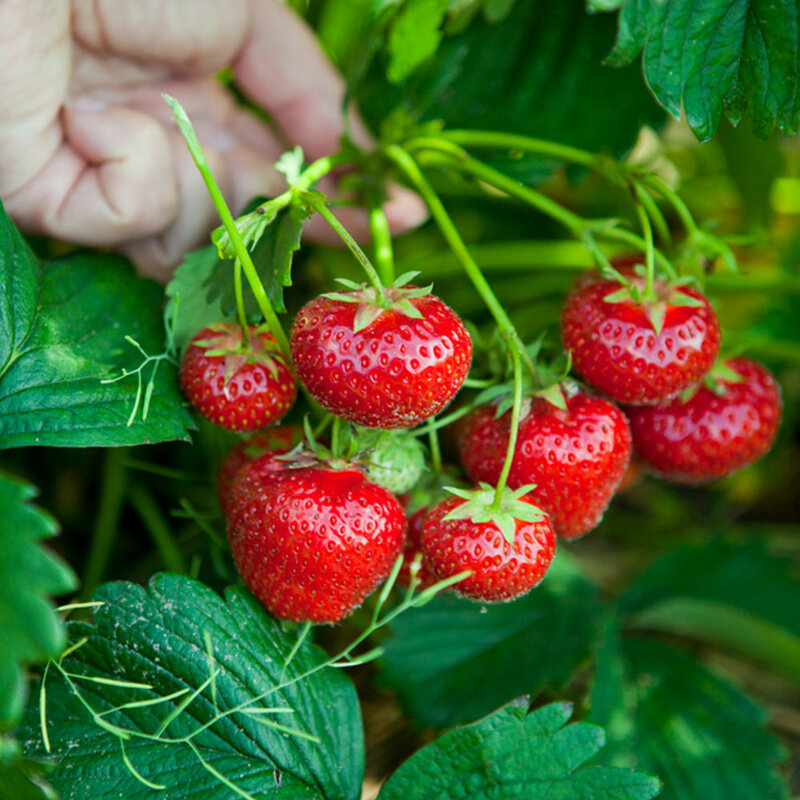 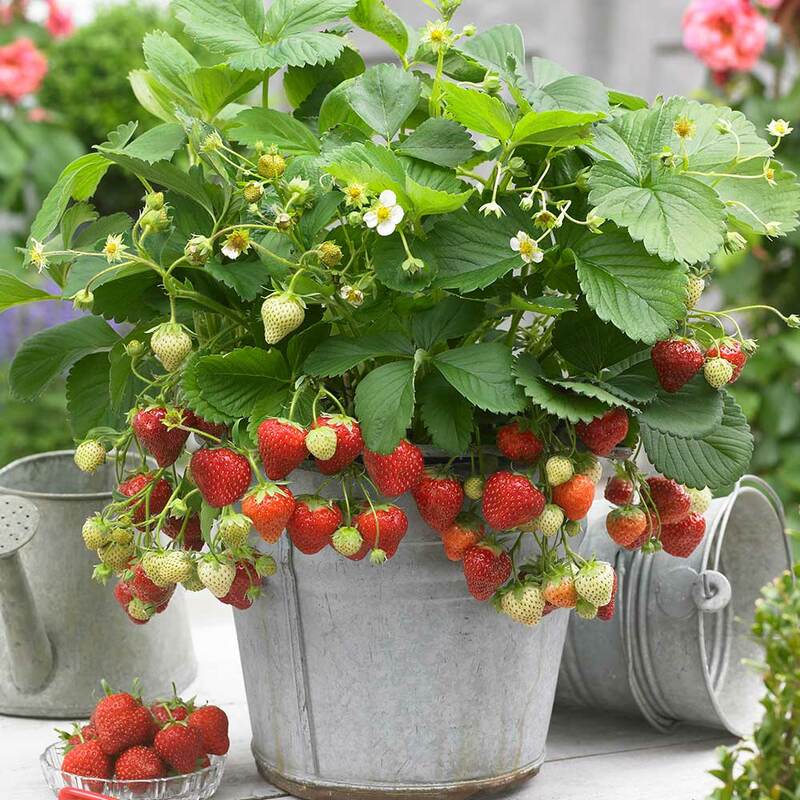 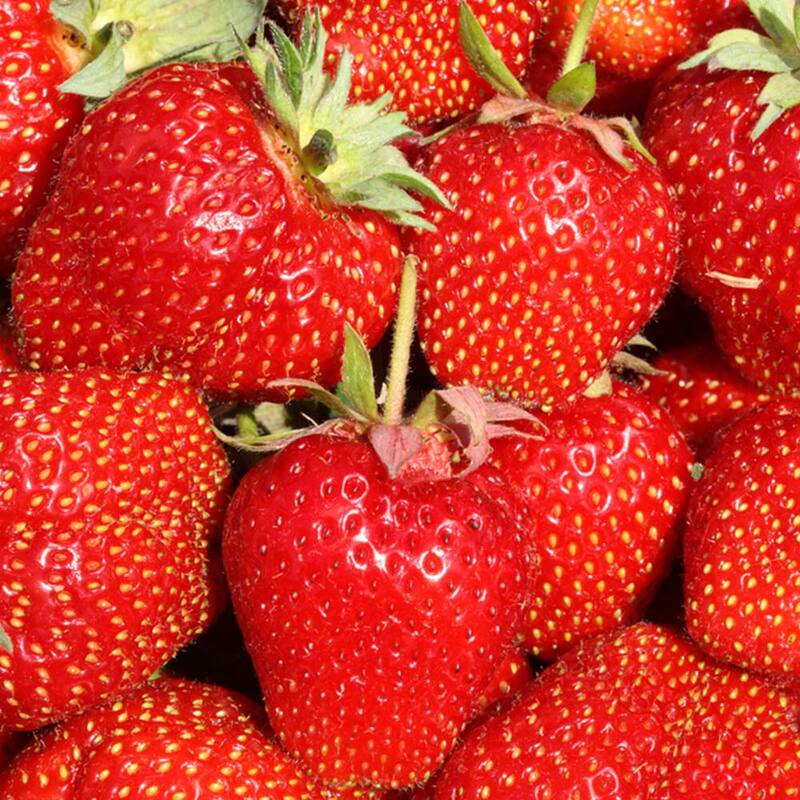 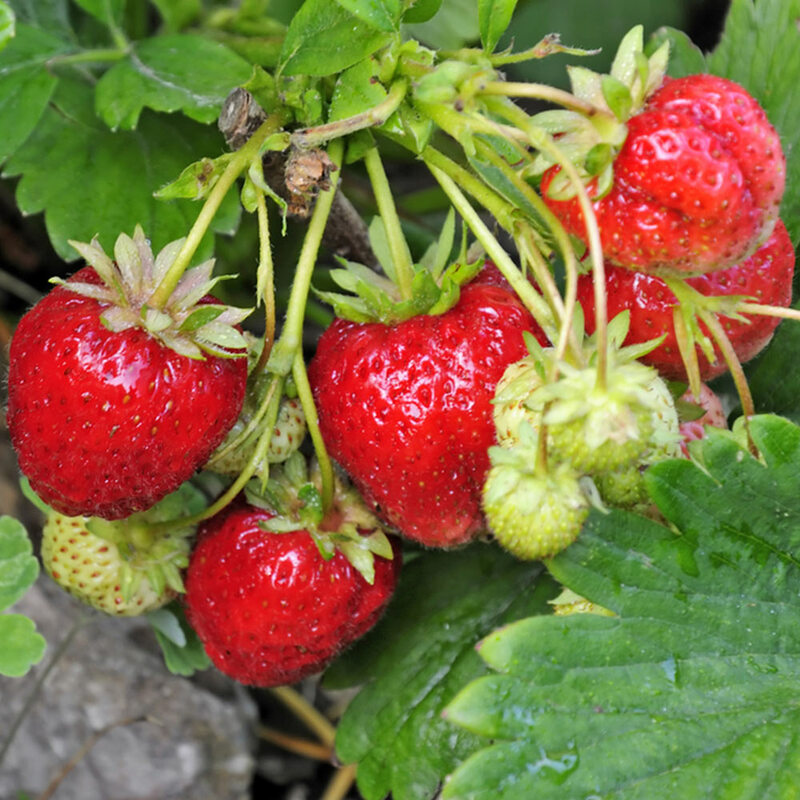 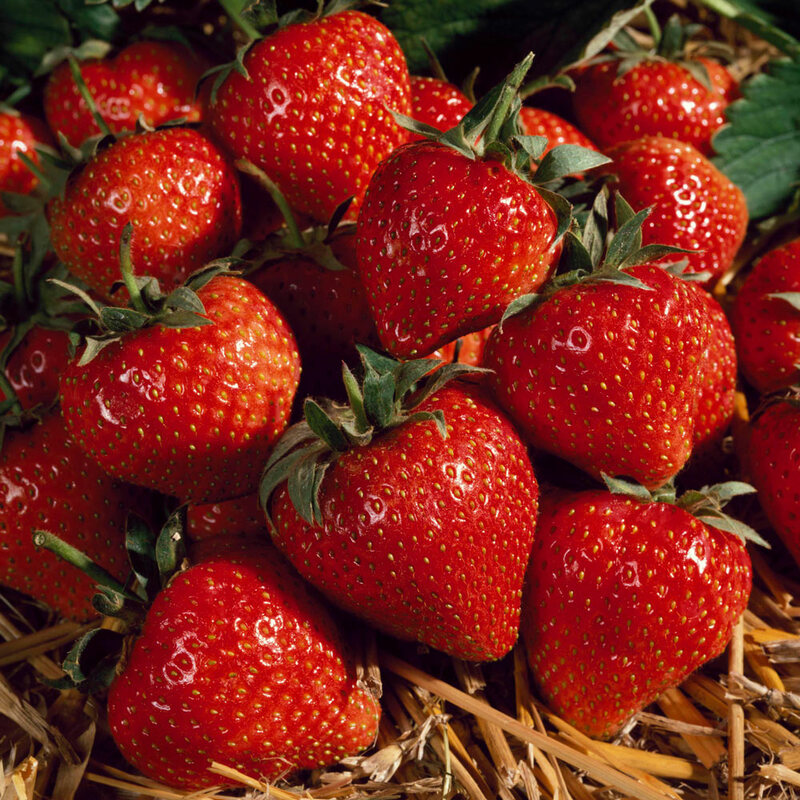 Strawberries are ideal for the novice gardener and experienced gardeners alike. 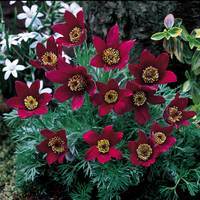 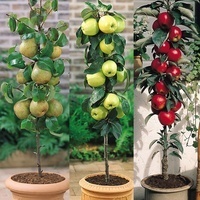 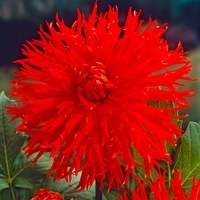 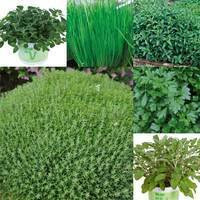 They can be grown in vegetable plots, on the patio in pots. 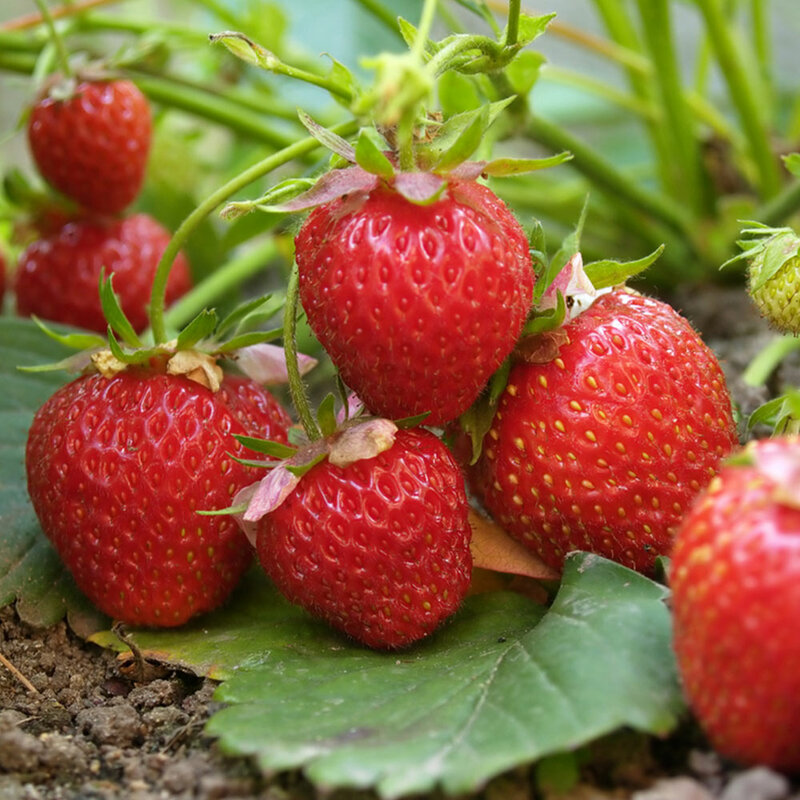 Beautiful white flowers are followed by attractive scarlet fruit. 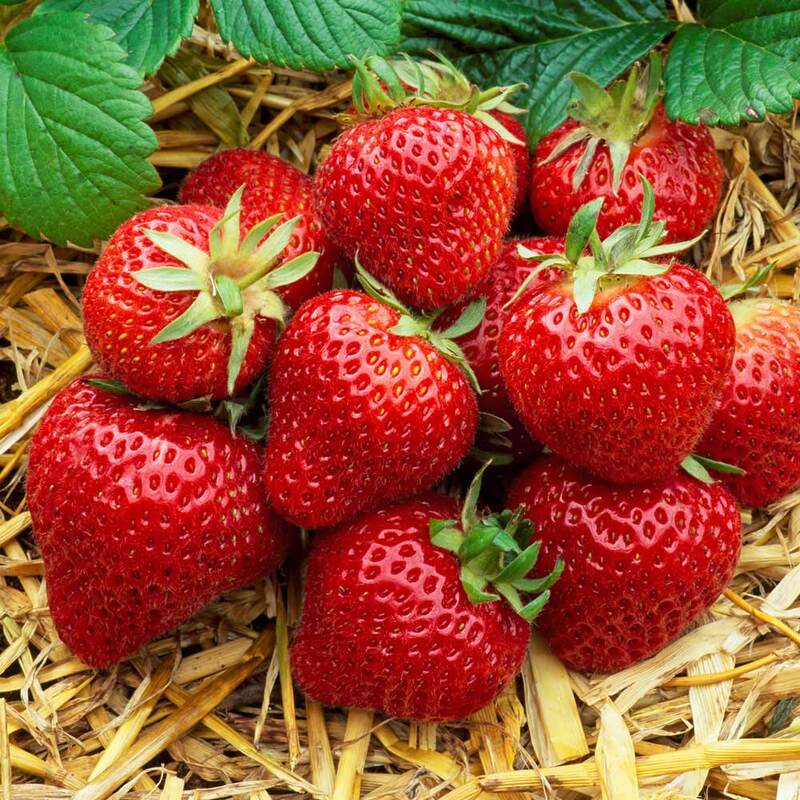 We have chosen three varieties to cover the entire cropping season - Honeoye (Early Season), Cambridge Favourite (Mid Season) and Florence (Late Season). UK Grown first grade loose root Strawberry plants supplied.